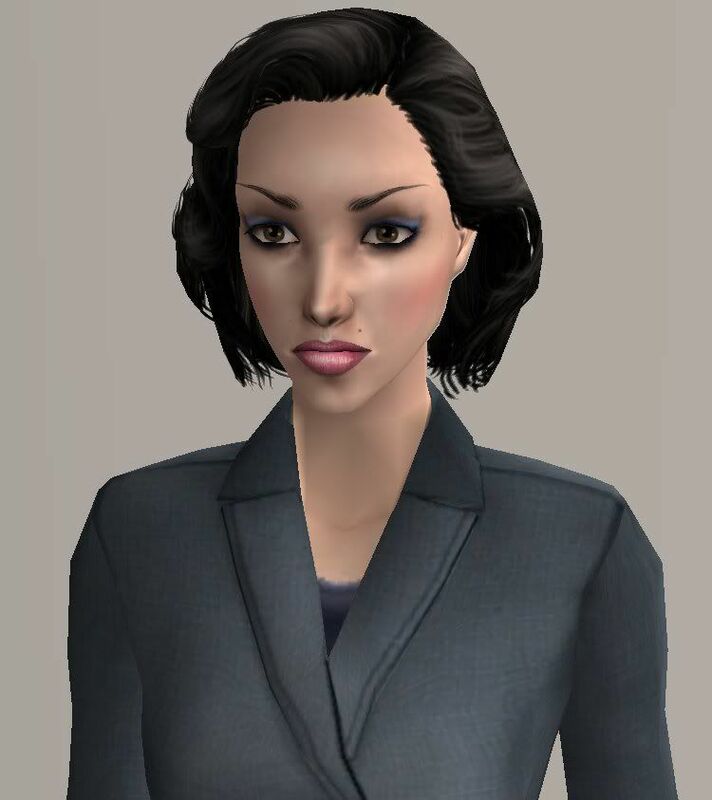 This is a sim of the evil mayor of Storybrook, Maine Regina Mills from the ABC drama "Once Upon a Time". Regina was once an evil queen in a magical land, until she put all of the land under a powerful curse which brought them (and her) to our world. She spends most of her time now trying to keep her adopted son Henry's birth mother Emma Swan away from him and ruining Mary Margaret Blanchard (aka Snow White). Open for Business is required for the hair, unless you use Clean Installer to remove EP content. Enjoy!